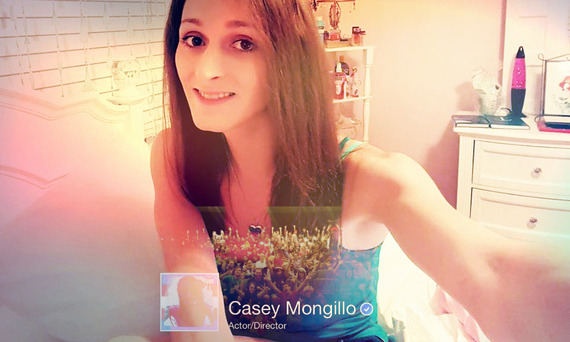 Owner and operator of GTAGaming.com, professional transgender voice actress Casey Mongillo oversees a fan base with hundreds of thousands of Grand Theft Auto enthusiasts. If you play video games, you might recognize her voice best from titles like Heroes of Newerth, The Ship, Star Trek Online, or the Red Dead Redemption series. Her website, which offers tips for players of the controversial video game Grand Theft Auto has been up and running since 2001, with a facebook page holding a little over three hundred and eighty five thousand followers. 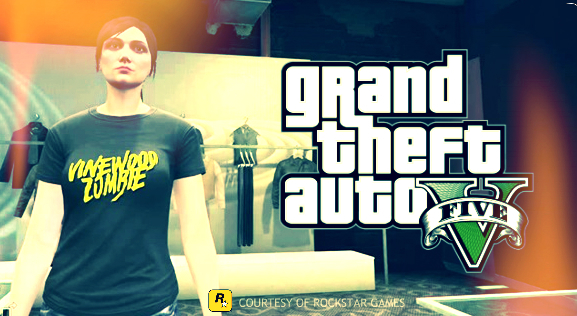 Mongillo has since maintained a plush relationship with Rockstar Games, and sings praises for the brand despite initial criticisms GTA V faced upon release from several liberal media outlets. I sat down with Mongillo, for a back and forth. 1. What was it like when you were cast for your first big title on Steam? CM: It was pretty cool to be the main player voice in that game(The Ship). It was so much fun to just create characters and have fun with accents. I made a demo reel and sent it to a couple agencies and signed up for an online internet voice subscription site. I started to get some work there, and before I knew it I was doing commercials for Comcast, even working with Warner Bros. and Walden Media. 2. Have you encountered Transphobia in the Voice Acting industry? CM: After I started on hormones, I was basically canned from routine commercials for a couple years and let go as a client. The owner actually closed down the studio for the whole day he was so upset. I had a lengthy conversation with my agent, and I told her about what happened. She was upset, but I hadn't told her that I was trans or anything until that phone call, up until that point when everything had transpired. It wasn't until earlier this year that I found out that same owner was fired for his behavior. 3. How would you describe your experience with Rockstar Games? 4. You maintain around 20k subs on YouTube. How long have you been a YouTuber? CM: I started a channel with some friends back in 2012. It got really popular but we've since disbanded. Having a gaming youtube channel was a fun outlet to meet great people and have fun playing games while entertaining anyone who wanted to watch. CaseyLikesGames allowed me to grow as an actress actually, and as a person. When doing live commentary, you have to be quick on your feet, so it's helped me alot with improv and a lot of other skills as an entertainer.